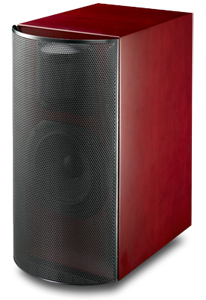 Ron said: Anthony Gallo Acoustics’ Classico CL-2 is a reasonably priced, well-made bookshelf loudspeaker that, while requiring a bit more tweaking than I’m accustomed to, gave a very good account of itself, presenting a wide, spacious soundstage with very good to excellent imaging cues. Though not a detailmeister, it was quite pleasant to listen through, finding the “good” in even questionable recordings. The gist: Classic round sound from a box speaker.